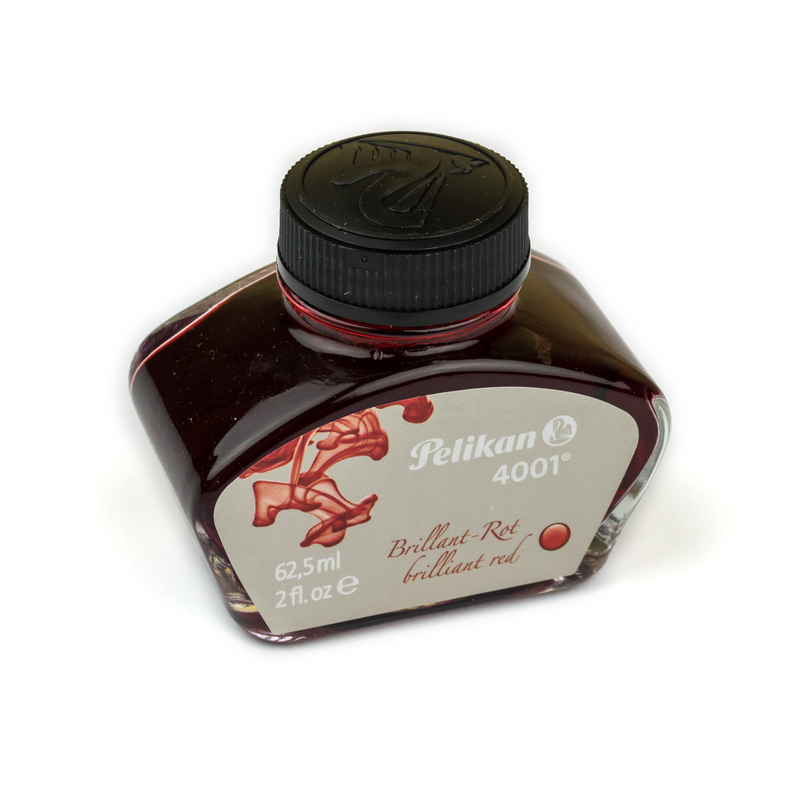 Weight: 190 grams, shipping calculated at checkout (more details). 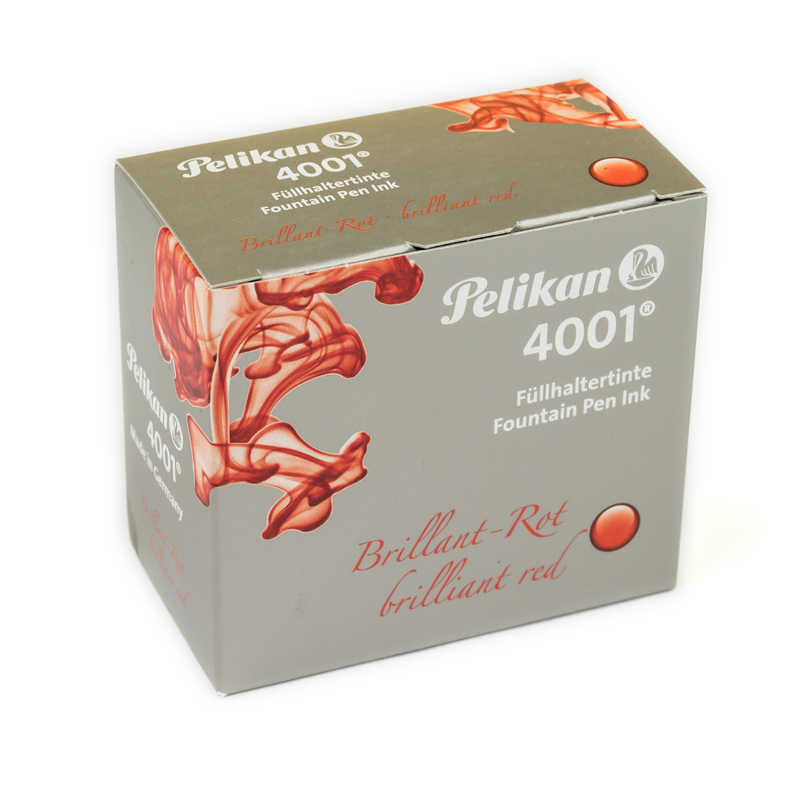 Pelikan 4001 Brilliant Red is bright red ink with a distinctive pinkish tint. 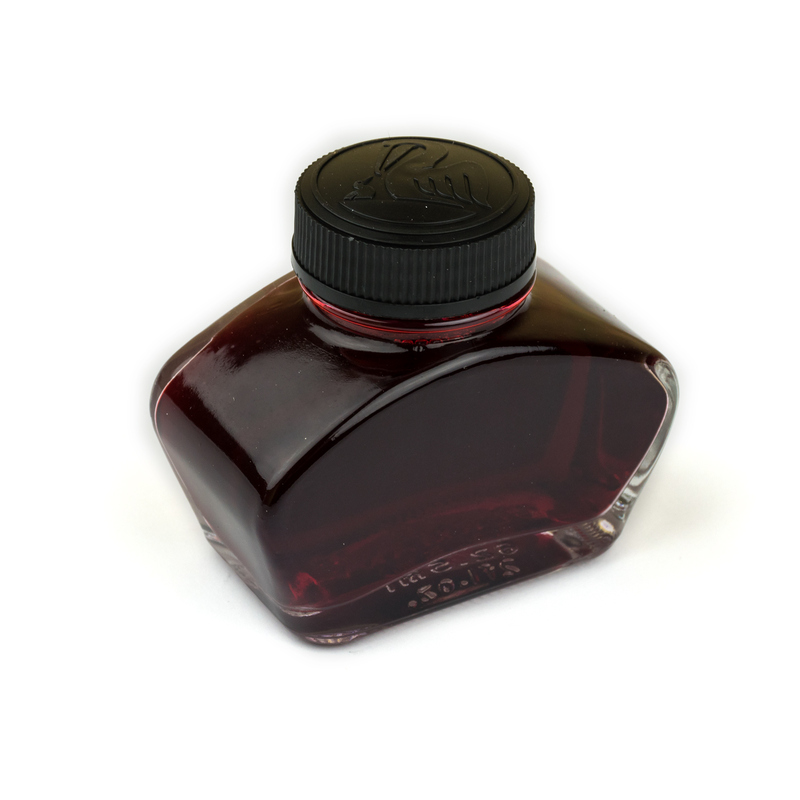 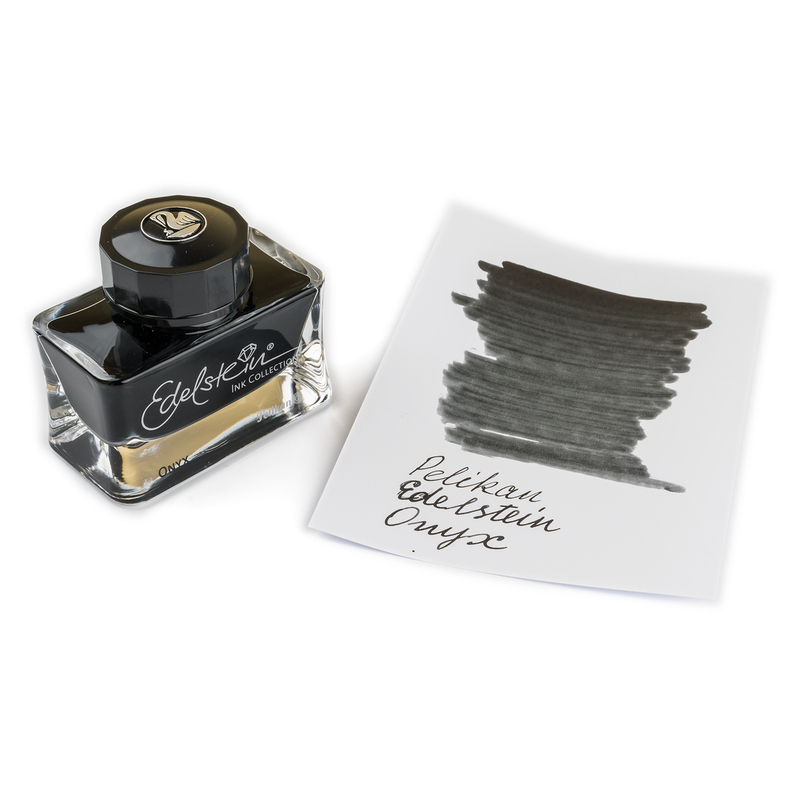 Suitable for all fountain pens. 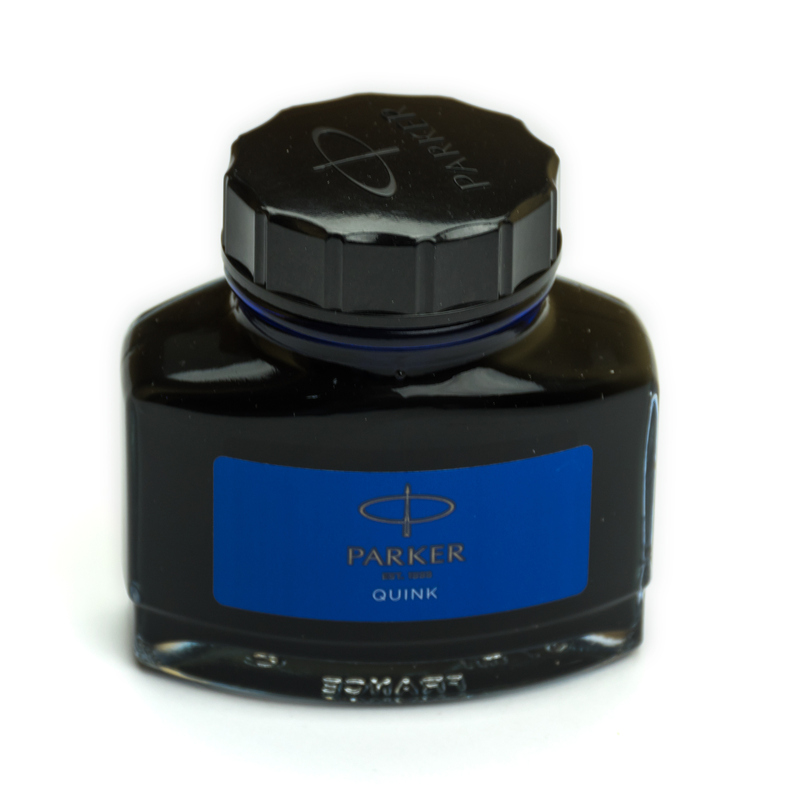 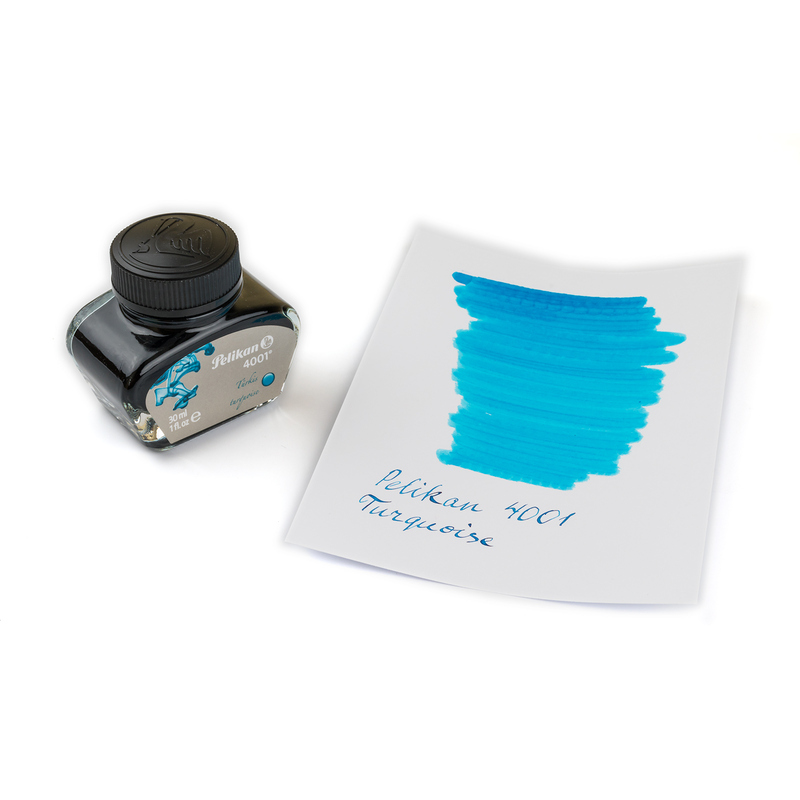 4001 Turquoise, 30 ml and 62.5 ml bottles or 2.5 ml ink sample.